I love it when I find a drugstore foundation that matches my skintone almost perfectly, a rare occassion. I must admit though that I’ve been having some good luck lately. Over the last year or so since I tried liquid foundation I generally wear liquids everyday and barely use my powders. Since my skin has been doing really great lately (knock on wood), I would like to make an effort to wear liquid foundation with a lighter coverage, or just a tinted moisturizer or concealer with a face powder on most days. I don’t really need full coverage foundation unless I’m going out so I want to let my skin breathe more. 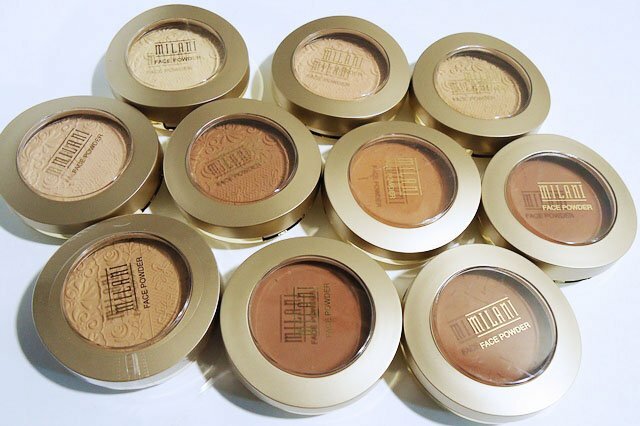 The Milani Multitasker Face Powder is a a matte face powder with light to medium coverage, that can be built up without giving you cake face. It can be used to set your liquid foundation, to control oil and shine, or used alone over a concealer or tinted moisturizer for a natural looking coverage. For reference I am generally a NW45 in MAC and a Cappuccino in Revlon PhotoReady Foundation. 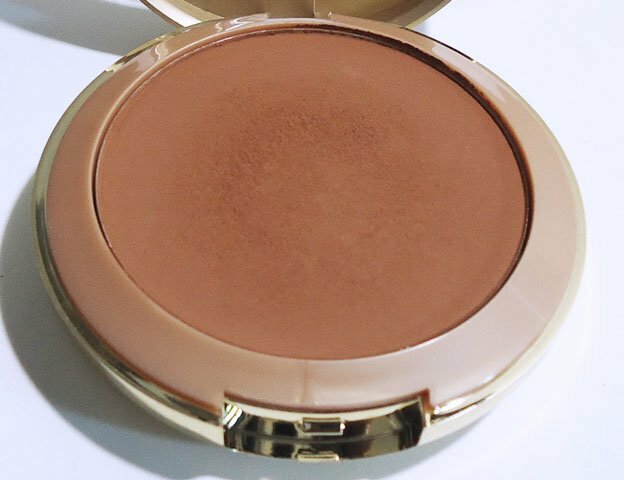 The Milani Multitasker Face Powder in Chestnut is almost a perfect match for me. Chestnut is a deep brown with slight red undertones. In fact, it is almost a dupe of my MAC Studio Fix Powder Plus Foundation in NW45 which used to be my holy grail until I fell in love with my liquid foundations. The two powders are very similar but the Milani Multitasker leans more red and is a tad bit deeper. 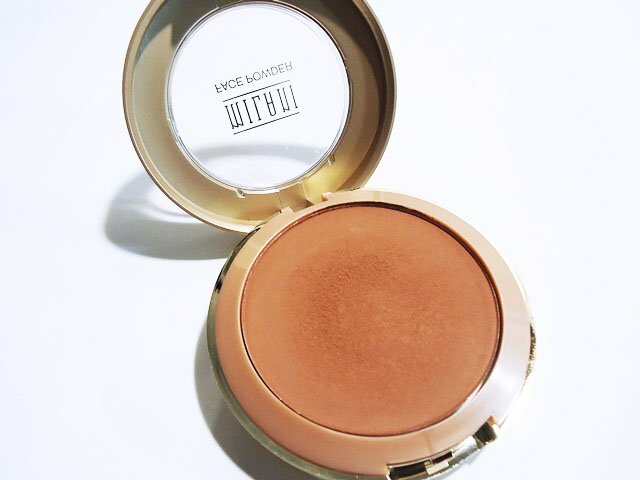 The Multitasker Face Powder is silky smooth and blends into the skin without being chalky or settling into fine lines. I used it to set my Revlon ColorStay Foundation and applied it with my elf flat top powder brush. The powder is very soft so instead of swirling my brush in it I tap it to avoid picking up too much product, and buff it into my skin for a flawless finish. It wears well all day without fading or sliding off. I have a very oily t-zone and the powder controlled my oil pretty well without having to be touched up too much during the day. Purchase at www.milanicosmetics.com or your local drugstore that carries Milani products. The Multitasker is also available for $6.25 at www.cherryculture.com, as well as other Milani goodies. I used to love MAC Studio PLus Powder… I haven’t used it in a while. The only Milani product I’ve used are their eyeshadows. Since Milani is so cheap I’ll prob give it a try. The only thing is the chestnut is way too warm. I feel like I’ve never seen this stuff before. But since were the same color in MAC I am thinking I will need to try this. The other day I saw some of the new Milani eye shadows have you tried them yet? There is a bright pink calling my name. I weened myself off of MAC and onto Sephora a few years ago. I’m gonna take your advice and try Milani. They’re always on sale at ULTA. Great post! Thank you. Milani has great products and even better prices. Love them! This looks good on you, but I will probably need a shade deeper than Chestnut. so I can’t try it. Thank you. 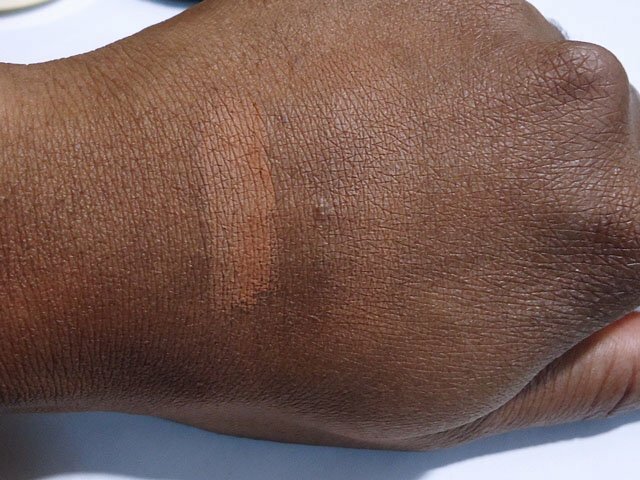 Danielle from The Style & Beauty Doctor is a NW47 in MAC and said it matches her after oxidizing so give it a shot! Oh I love MSF Natural as well. Haven’t used it in a while but will be bringing it out come Summer to give my skin that Beach Bronzed look! I understand what you mean about matching when you can’t test out the shades. 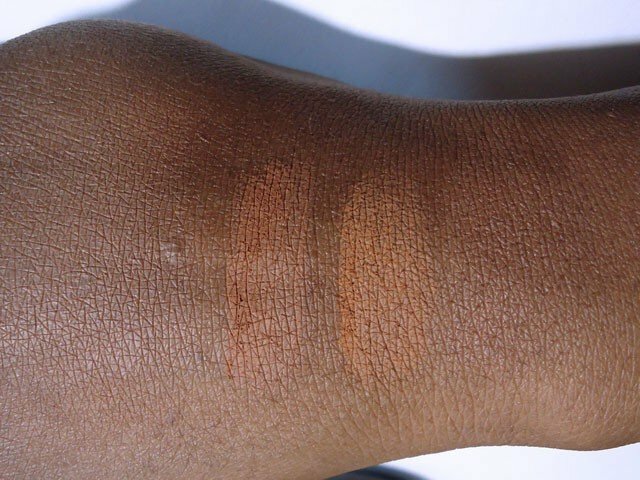 I will try and swatch all of the shades this weekend and edit this post with the swatches to use as reference. Maybe that can help! Hi, What a great review. Right on spot! 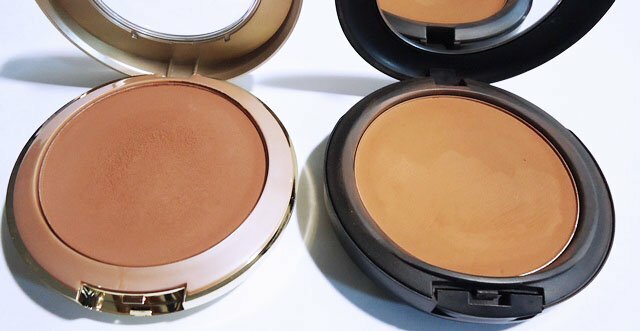 I love the multitasker and have it in Light tan but I’d also like to find a deeper color to shade and contour with. Shade 8,9 Amber and deep amber look so similar. What would you say is the main difference between them 2. I like my color for shading to not be to red but more cool. Amber is slightly darker and a bit more cool. Hope that helps! I tried this powder and loved it. Of course it was too dark for me. I was using chestnut so I got a bit darker as the day wore on. Still looking for # 8 amber bc #9 is still a tad too dark. But I love this product almost as much as my MSFN. I’m still learning my shade so my powders I always choose a shade too dark. lol. Thanks for the review. I got Milani Multitasker *Chestnut* from Walgreens (on clearance $3.99)and been comparing it to the MAC Studio Fix *NW45*. Long story short… I’m keeping it!!! Please would like to know what shade compares mac nw43 please. Just heard of milani and seriously contemplating on getting one,thank you. Sorry, I no longer have these so I am not exactly sure. Hello,would love to know which shade compares to Mac nw43 please.